Full service packing services available. Call for a free quote! Ask about free box delivery. 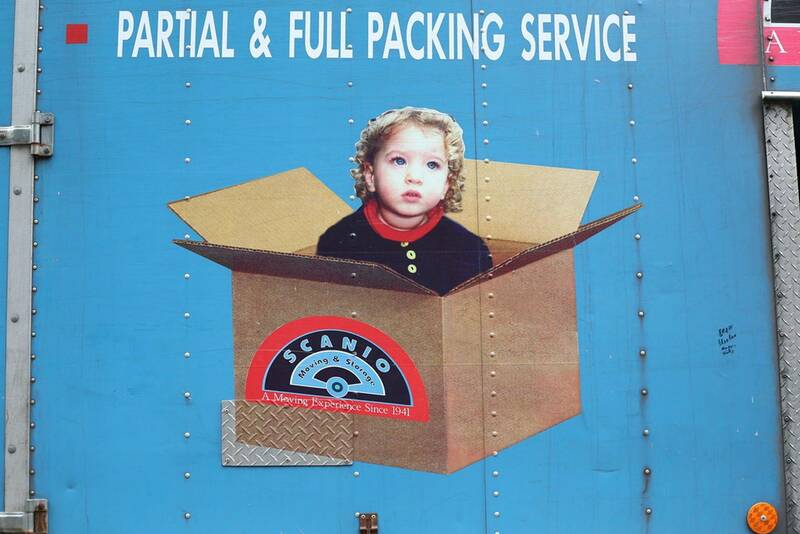 Ask about our packing services. We have moving supplies for sale. Fill out the form for pricing and free delivery. • Dishes should be individually wrapped with packing paper before placing into boxes. 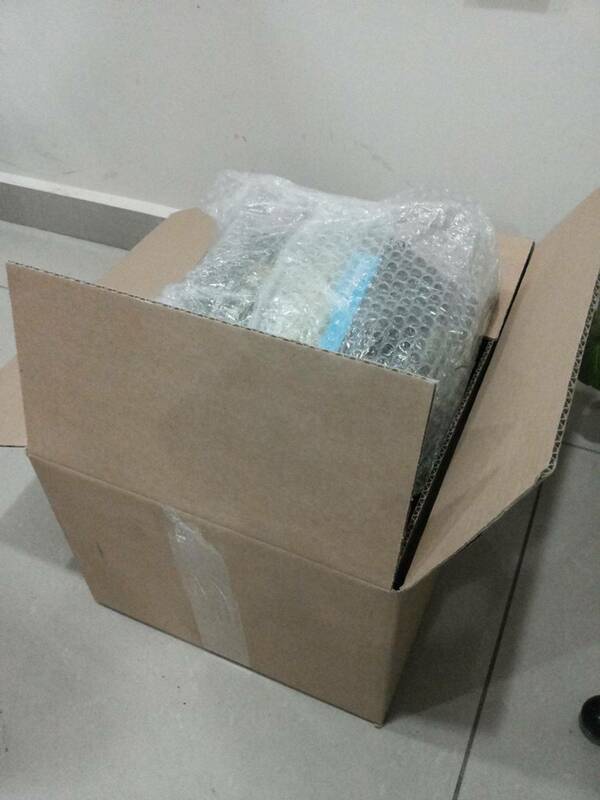 Figurines, crystal, china and other fragile items should be bubble wrapped individually. • Small Boxes for books, dishes, DVDs and other heavier items. 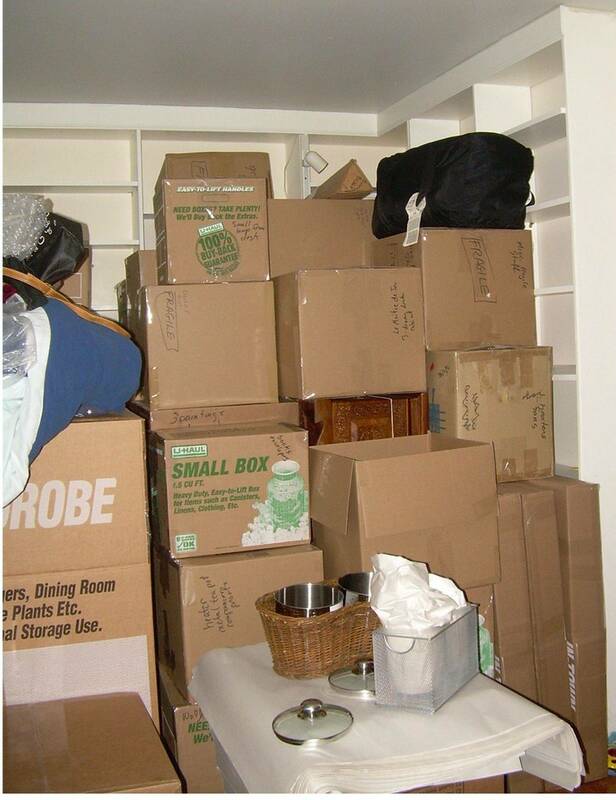 Your move will be more efficient if you have these items in 20 small boxes rather than 10 larger, heavier boxes. In addition, small boxes reduce damages from excess weight on your more delicate items. 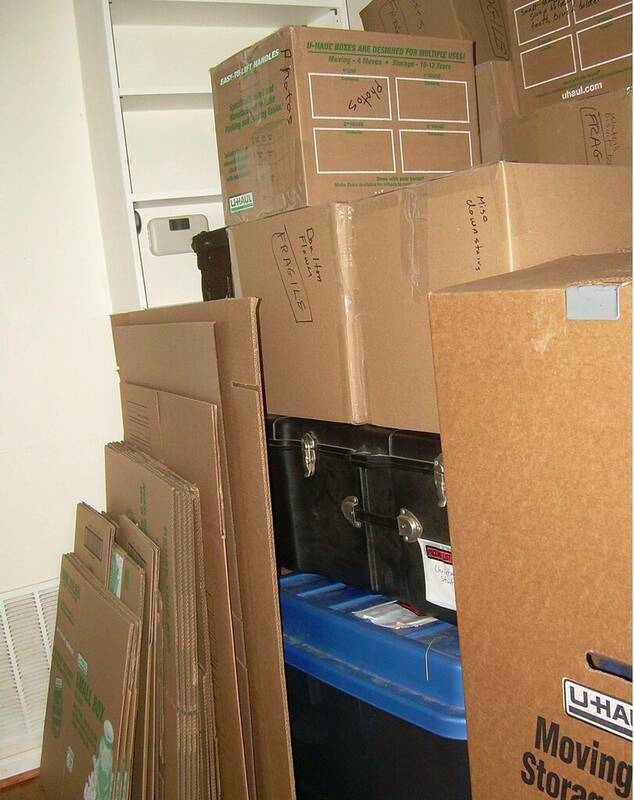 • Molding Cardboard to protect your glass items such as mirrors, frames, and tabletops. These special cartons can be customized to fit any sized piece.